Spark is distributed with the Metrics Java library which can greatly enhance your abilities to diagnose issues with your Spark jobs. 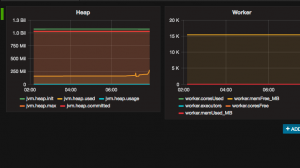 In this tutorial, we’ll cover how to configure Metrics to report to a Graphite backend and view the results with Grafana for Spark Performance Monitoring purposes. If you already know about Metrics, Graphite and Grafana, you can skip this section. But for those of you that do not, here is some quick background on these tools. Metrics is described as “Metrics provides a powerful toolkit of ways to measure the behavior of critical components in your production environment”. Similar to other open source applications, such as Apache Cassandra, Spark is deployed with Metrics support. 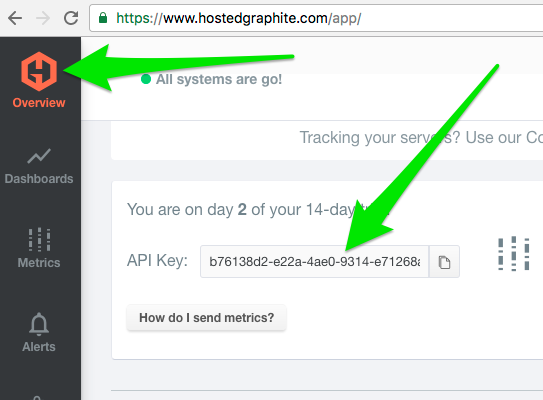 In this post, we’re going to configure Metrics to report to a Graphite backend. 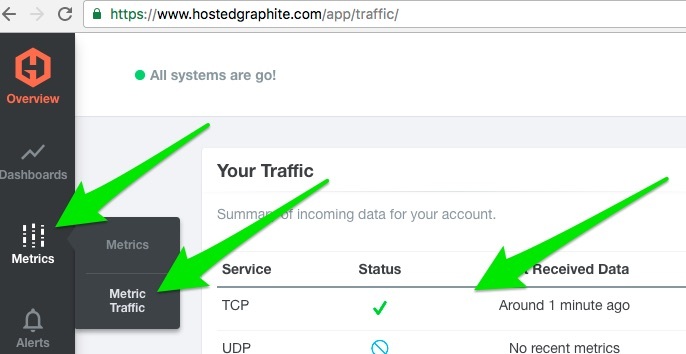 Graphite is described as “Graphite is an enterprise-ready monitoring tool that runs equally well on cheap hardware or Cloud infrastructure”. Finally, we’re going to view metric data collected in Graphite from Grafana which is “the leading tool for querying and visualizing time series and metrics”. This Spark Performance Monitoring tutorial is just one approach to how Metrics can be utilized for Spark monitoring. Metrics is flexible and can be configured to report other options besides Graphite. Check out the Metrics docs for more which is in the Reference section below. We’re going to move quickly. I assume you already have Spark downloaded and running. We’re going to configure your Spark environment to use Metrics reporting to a Graphite backend. We’ll download a sample application to use to collect metrics. 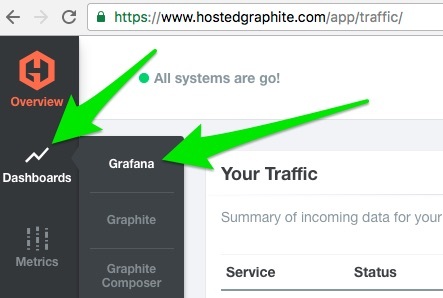 Finally, for illustrative purposes and to keep things moving quickly, we’re going to use a hosted Graphite/Grafana service. YMMV. Please adjust accordingly. We’re going to use Killrweather for the sample app. It requires a Cassandra backend. If you don’t have Cassandra installed yet, do that first. Don’t complain, it’s simple. * We’re using the version_upgrade branch because the Streaming portion of the app has been extrapolated into it’s own module. At this point, metrics should be recorded in hostedgraphite.com. Let’s go there now. Seriously. Do that. Eat, drink and be merry. Because, as far as I know, we get one go around. So, make sure to enjoy the ride when you can. Hopefully, this ride worked for you and you can celebrate a bit. And if not, leave questions or comments below. You can also specify Metrics on a more granular basis during spark-submit; e.g.